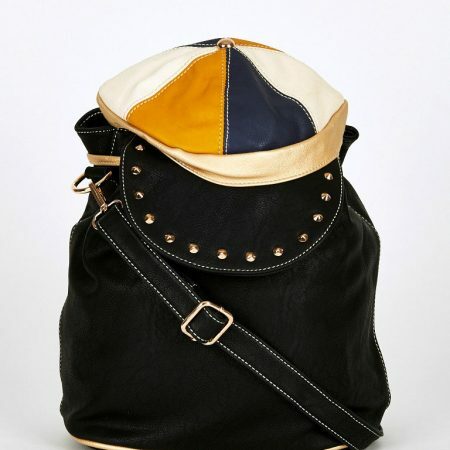 View cart “£18.99 – Gold Skull Embellished Strap Mono Bowler Bag” has been added to your cart. 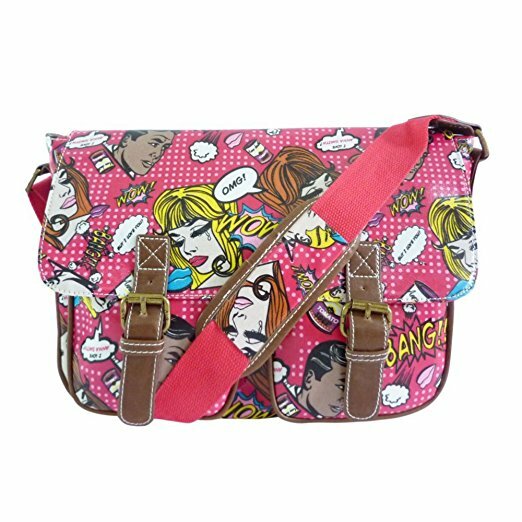 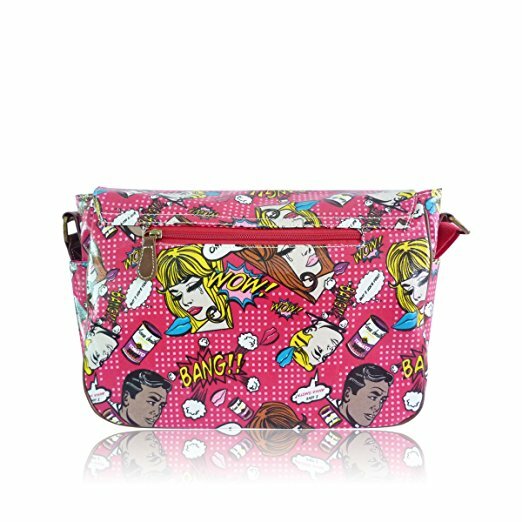 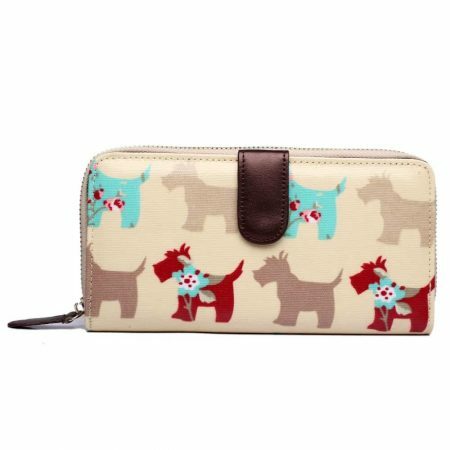 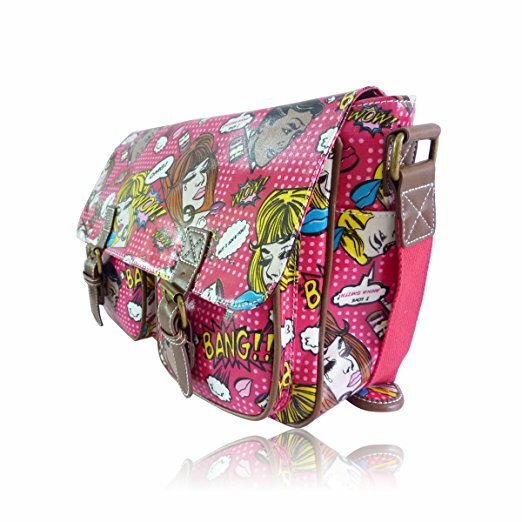 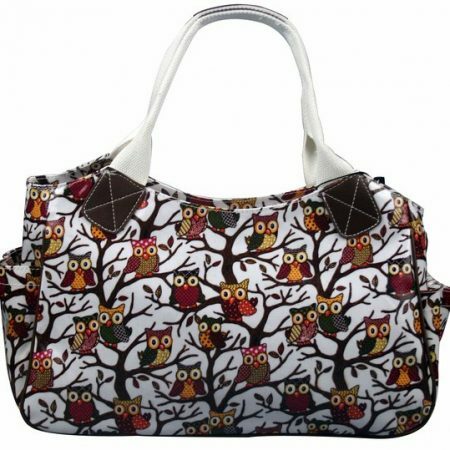 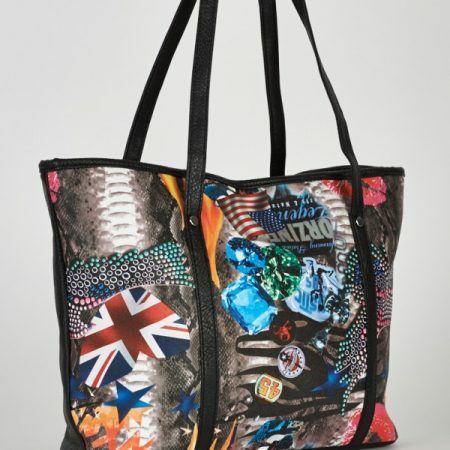 Comic Graphic Print Satchel For £18.99! 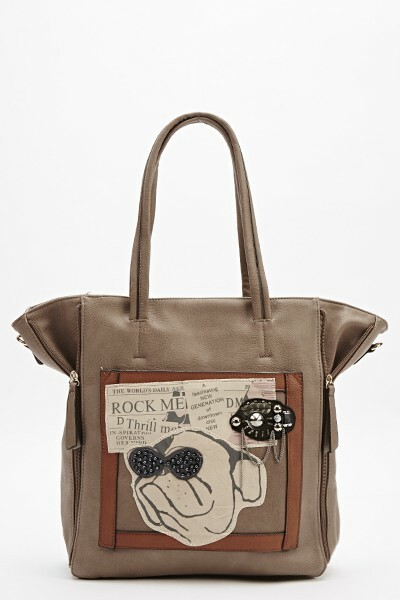 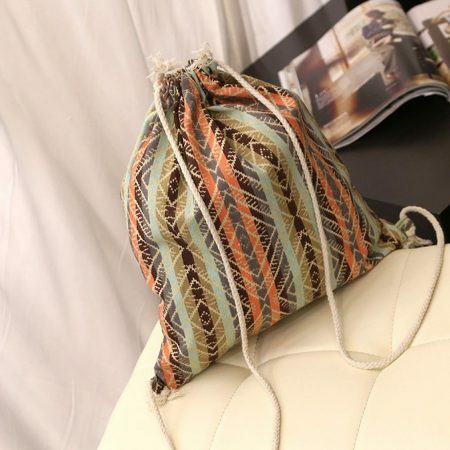 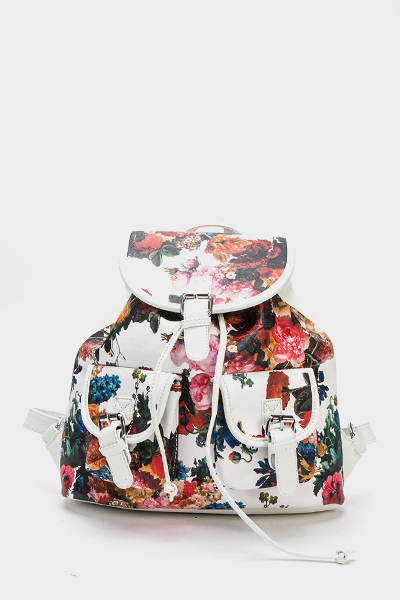 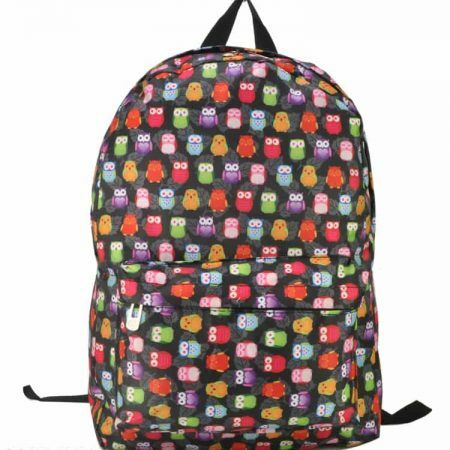 Stunning, really love this bag!